Kevin Lawrence is a fitness and nutrition expert, and the founder and CEO of Power Crunch, a line of “smart” protein products. Kevin is a former college football player, former IFBB World Bodybuilding Champion, and renowned speaker and writer who is knowledgeable in exercise physiology and applied nutrition. 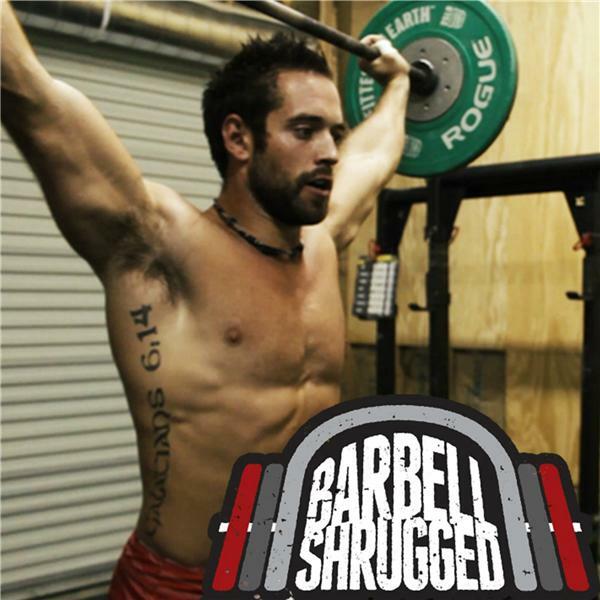 In this episode, Kevin touches on various types of proteins from whey to plant-based, what our diets should look like, the nitty gritty on stevia, the benefits of high DH proteins over whole proteins, and MUCH more. Enjoy!